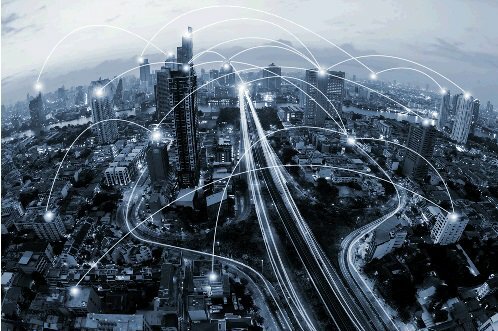 In a connected world, it’s now more important than ever to ensure that your IT and your physical infrastructure can adapt quickly to support current and future demand driven by IoT – both in the cloud and at the Network edge – without ever compromising availability or operational efficiency. 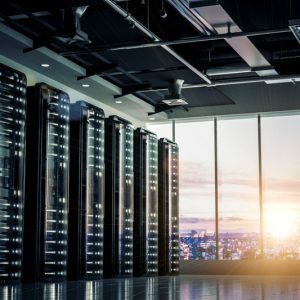 The edge computing paradigm places applications, data transfer, storage and services to devices at the edge of networks that help to reduce transmission costs, ensure privacy, decrease latency and improve user experience. It enables business insight from the data generated at the edge allowing faster and more informed business decisions. Schneider Electric Micro Data Centres form part of the Physical Layer fabric and dynamics of Edge Computing. Discover what Schneider Electric’s Edge DC SmartBunker and SmartShelter solutions with integrated Secure Power, Cooling, Safety, Fire protection and Management software can do for you. You will also get an opportunity to get up to date on Industry technology trends in this space and also see a showcase of a real customer project recently deployed in Ireland. Join Schneider Electric for an engaging session exploring this emerging new ecosystem focusing on the challenges and opportunities with shifting to edge computing. 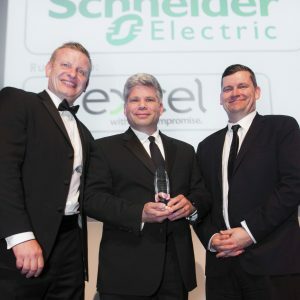 PRESS RELEASE: Schneider Electric Wins DCS Award for Single Rack, Micro Data Centre Solutions Which Edge Computing Applications are Driving the Need for Micro Data Centers A Journey to the Edge with Schneider Electric, Cisco, NetApp and 451 Research! 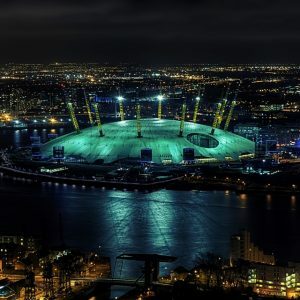 A Journey to the Edge with Schneider Electric, Cisco, NetApp and 451 Research!